September 19, 2018 (Tony Cartalucci - NEO) - Western and Russian media sources have reported an alleged joint Israeli-French strike on Syria on September 17. The attack included Israeli warplanes and French missile frigates operating in the Mediterranean off Syria's coast. 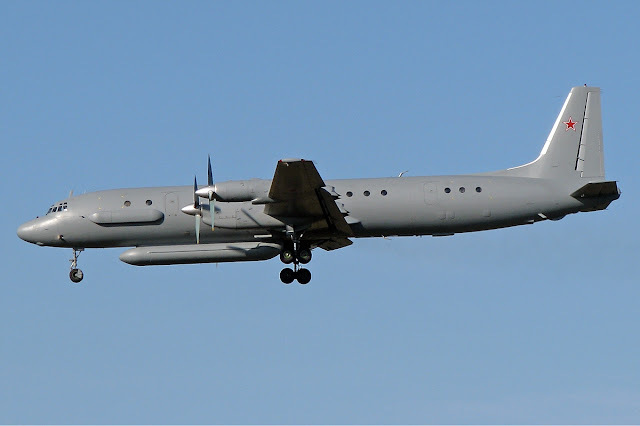 Amid the attack, a Russian Il-20 reconnaissance aircraft with 14 service members aboard disappeared. The attack immediately prompted commentators, analysts, and pundits to call for an immediate retaliation to the unprovoked military aggression, warning that a failure to react would leave Russia looking weak. Some commentators even called for Russian President Vladimir Putin to step down. Yet the attack is reminiscent of the 2015 Turkish downing of a Russian warplane - after which similar calls for retaliation were made, coupled with similar condemnations of Russia as "weak." And since 2015, Russia's patient and methodical approach to aiding Syria in its proxy war with the US-NATO-GCC and Israel has nonetheless paid off huge dividends. Russia would later aid Syria in retaking the northern city of Aleppo. Palmyra would be retaken from the so-called Islamic State in Syria and Iraq (ISIS) - Homs, Hama, Eastern Ghouta, and the southern city of Daraa would also be retaken - leaving virtually everything west of the Euphrates River under the control of Damascus. In fact, the near precipice of total victory was achieved by Russia and its allies ignoring serial provocations carried out by the US-NATO-GCC and Israel, and simply focusing on the task of systematically restoring security and stability to the conflict-ridden nation. Russian-backed Syrian forces are now staged at the edge of Idlib. So far tilted has the balance of power tipped in Damascus' favor that even Turkey has found itself seeking negotiations with Russia over the last remaining territory still held by the West's proxy forces. Syria and its allies were winning the proxy war for the nation's future before Israel and France attacked, and they are still winning the proxy war in the aftermath of the joint strike. Syria has weathered hundreds of such attacks - big and small - throughout the past 7 years. Israeli warplanes have been operating at a distance, using standoff weapons. 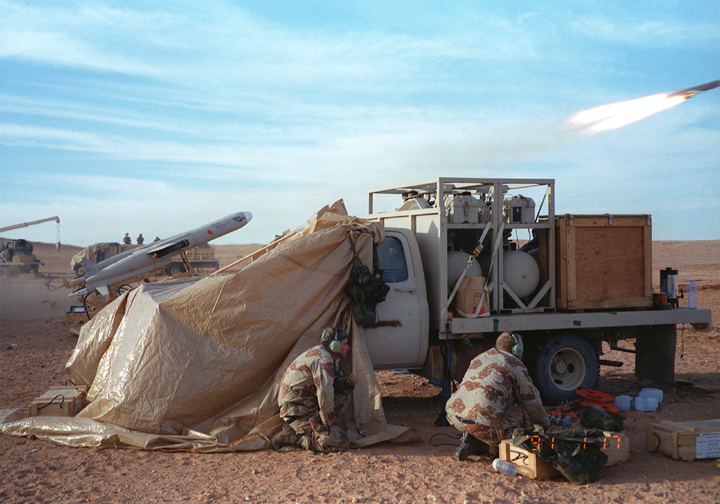 French missiles launched from frigates also constitute a standoff strategy, avoiding the risk of overflying Syrian territory and being targeted or shot down by Syrian air defenses. Modern warfare doctrine admits that no war can be won with air power alone. This means that a nation flying sorties over a targeted nation cannot achieve victory without ground forces coordinating with air power from below. If air power alone over a nation makes it impossible to achieve victory, standoff air power makes victory even more futile. But there is another possible motive behind the West's serial attacks. Modern electronic warfare includes the detection and countering of air defense systems. Each time an air defense system is activated, its position and characteristics can be ascertained. Even if air defense systems are mobile, the information they provide during a provocation while attempting to detect and fire at targets is invaluable to military planning. Should Russia engage its most sophisticated air defense systems during provocations, affording the West a complete picture of both its technology in general and the disposition of its defenses in Syria specifically, should the West decide to launch a knock-out blow through a full-scale air assault, it could do so much more effectively. This is precisely what the US did in 1990 during Operation Desert Storm when taking on Iraq's formidable air defenses. The initial air campaign was preceded by the use of some 40 BQM-74C target drones used to trick Iraqi air defenses into turning on their equipment which was being monitored by US electronic warfare aircraft flying along the Iraqi-Saudi border. It was the disclosure of the disposition and characteristics of Iraq's anti-aircraft systems more than any sort of "stealth" technology that allowed the US to then overwhelm Iraqi air defenses. 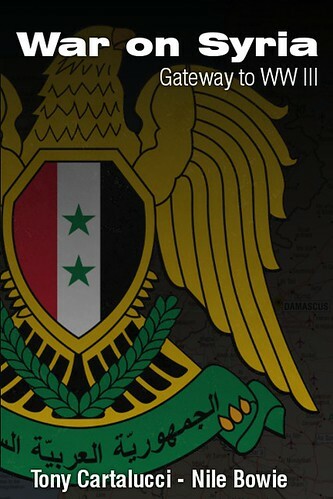 Considering that hundreds of provocations have been launched against Syria, we can assume that somewhere among them, serious attempts at electronic surveillance and reconnaissance have taken place. We can also assume that competent Russian military leadership has been aware of this and has taken measures to safeguard the disposition and capabilities of its premier air defense systems until it is absolutely essential to reveal them. Downed Syrian and Russian aircraft, or casualties inflicted upon Syrian forces and their allies on the battlefield are difficult as human beings to watch without stirring desires for immediate revenge. Yet it must be kept in mind that immediate revenge rarely serves well long-term strategies toward victory. It is not to Russia's advantage to sink French frigates or expose the full capabilities of its air defense systems to shoot down a handful of Israeli warplanes to satisfy public desires for immediate revenge or to protect nonexistent notions of Russian invincibility. Instead, it is to Russia's advantage to simply win the proxy war in Syria. Just as in 2015 when calls for immediate revenge were made regarding a Turkish-downed Russian warplane, Syria, Russia, and Iran will continue moving forward - slowly and methodically - to secure Syrian territory from foreign proxies seeking to divide and destroy the country, springboard into Iran, and eventually work their way into southern Russia. Avenging serial provocations is infinitesimally less important than overall victory in Syria. 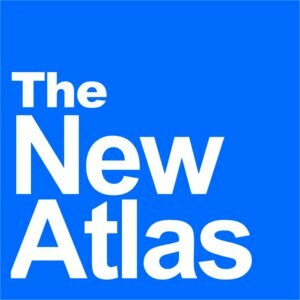 The fate of Syria as a nation, Iran's security and stability as a result, and even Russia's own self-preservation is on the line. The awesome responsibility of those who have planned and executed Syria's incremental victory over proxy forces backed by the largest, most powerful economies and military forces on Earth could greatly benefit from a public able to understand the difference between short-term gratification and long-term success and how the former almost certainly and recklessly endangers the latter. The greatest possible "revenge" to exact upon those who inflicted this war upon the Syrian people, is their absolute and total defeat.